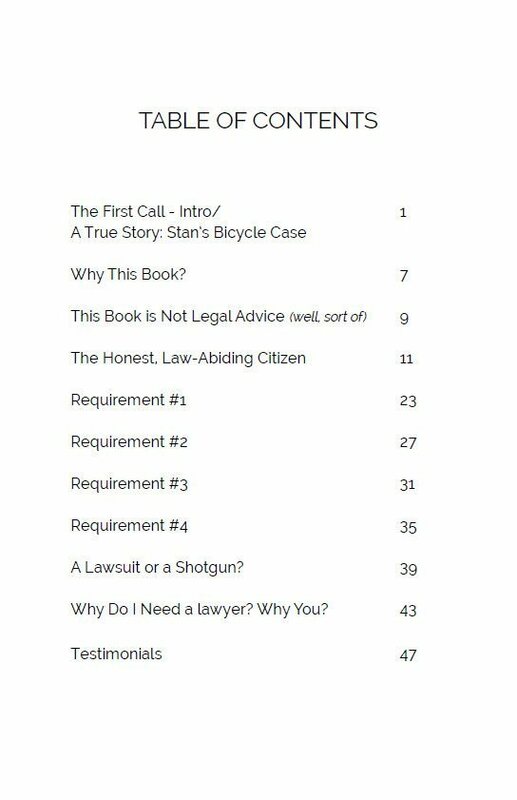 Finally, a book about bicycle law that is easy to read, provides practical advice, and offers insight into some of the hidden challenges facing cyclists in our legal system. 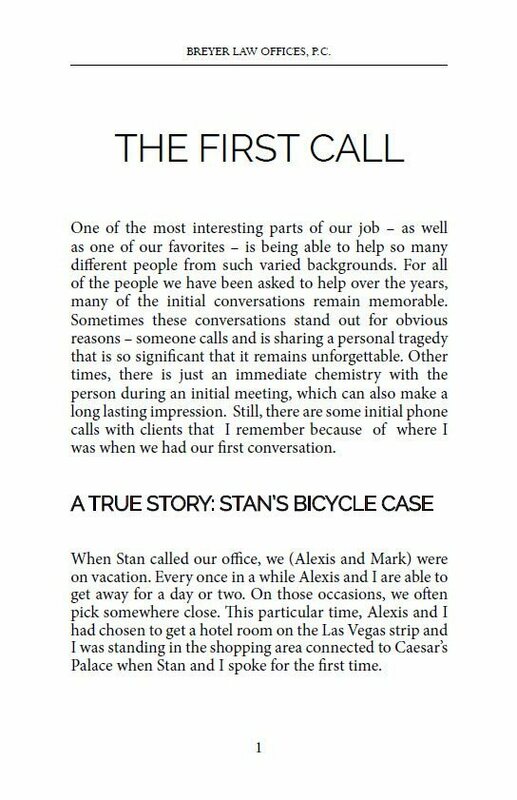 This book provides a detailed discussion about bicycle laws, not just a 30-second commercial about these issues as we often see from injury lawyers. 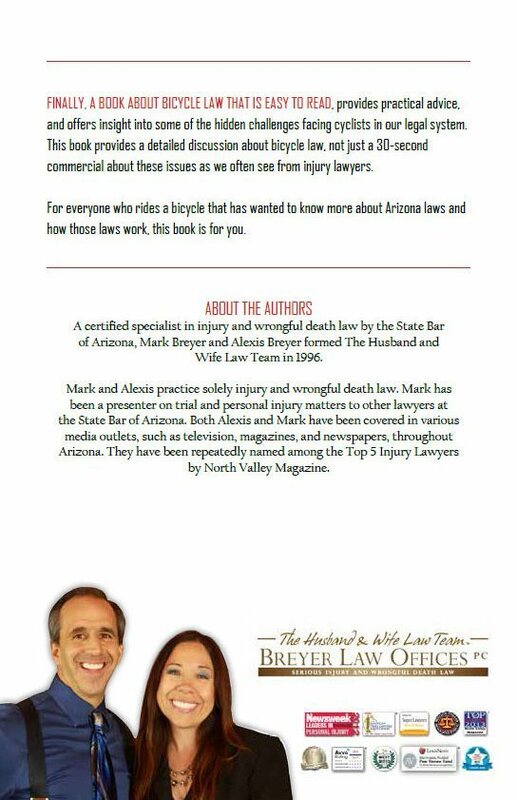 For everyone who rides a bicycle that has wanted to know more about Arizona laws and how those laws work, this book is for you. I ( spouse or child) have been injured in an accident. Please rush my order. 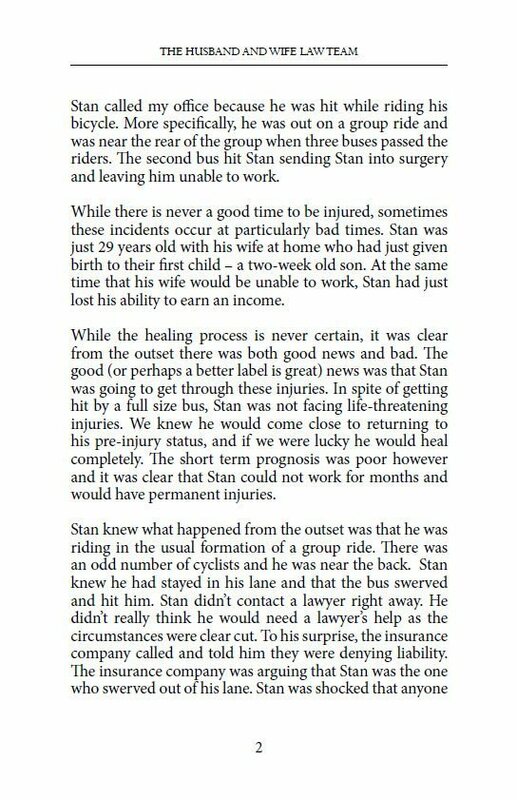 A friend or relative has been injured in an accident.